Small businesses do it better! 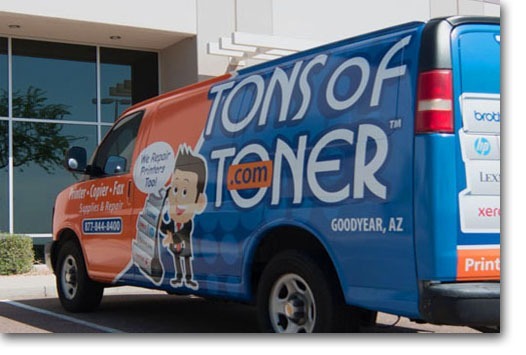 When it comes to printer and copier supplies, not many companies can say they have been in business since 1989.
service as a second-hand idea behind profit. you with the products you need with the satisfaction you deserve. helping our customers find rare items to match the machines in their office. Our staff is highly skilled and knowledgeable. We've helped thousands of customers just like you get that new (or old) hard to find supply that they've been looking for. Most of the time it only takes a couple minutes to place an order because our website is very simple to use. 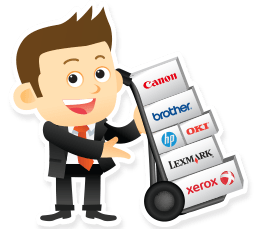 various other printer or copier consumables. business since 1989 has shown us that above all else the customer comes first. Thank you for visiting our site, and we hope we can help you find exactly what you are looking for. Fun Fact: The transparency film we sold to NASA in 2006 was used in the Space Shuttle.